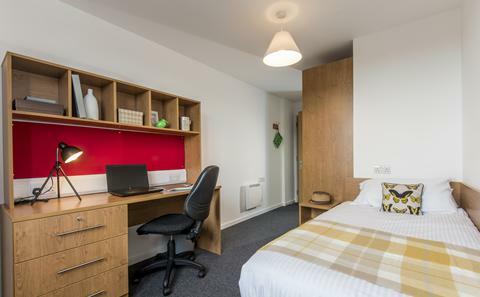 We offer a wide variety of rooms in our halls of residence to suit every student's needs and budget. 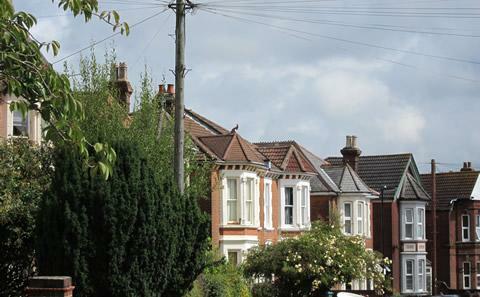 From self-catered rooms with a shared bathroom, to en suite rooms and studio flats, there's something for everyone. Take a look through our 360 degree photos in our virtual tour to get a better idea of what each hall and room type is like. 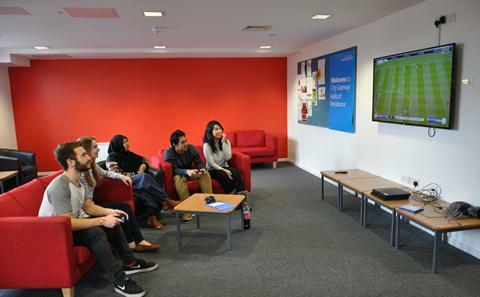 We guarantee accommodation for all new first year students if you make us your firm or insurance choice. We have a number of halls in convenient locations offering comfortable rooms and high-quality facilities. Got a question? Check our FAQs for the answer. 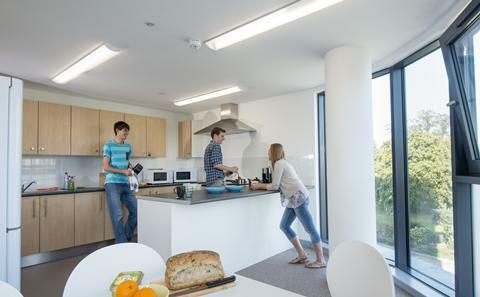 Get ready for your arrival to your new accommodation.